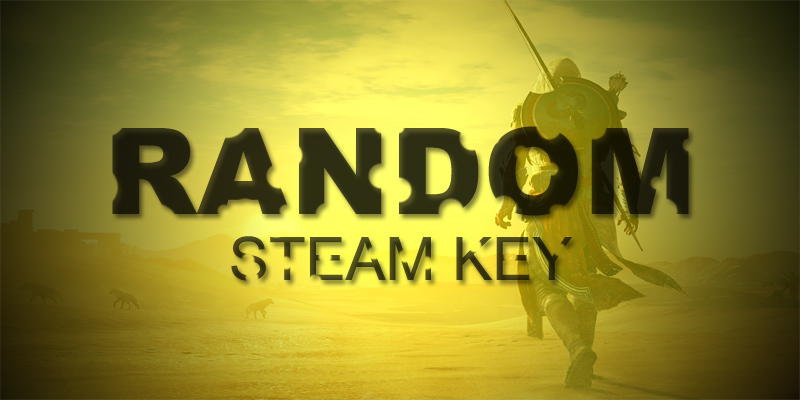 After payment, you get random Steam key. If write positive review about this product, you can get gift (Else 1 Steam key). Buying goods you always go to plus. Game list: Counter-Strike: Global Offensive, Grand Theft Auto V, PlayerUnknown´s Battlegrounds, Fallout 4, Arma 3, H1Z1: King of the Kill, DiRT 4, Rocket League, Garry´s Mod, DayZ, Rust, PAYDAY 2: Ultimate Edition, DARK SOULS III and other. Thank you for coming to us. Leaving a review of the product, you help to make a choice to other buyers. If you have any questions about the product, do not hesitate to ask us. We will definitely respond. 2. Enter the Games menu. 3. Select Activate via Steam. 4. Follow the on-screen instructions to complete the activation of the game on Steam.